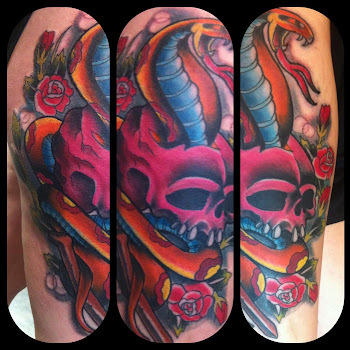 Texas Body Art: Our very own Mizuz Inkaholik lands on Chiks on Picks! Our very own Mizuz Inkaholik lands on Chiks on Picks! Go buy them today before they are gone.